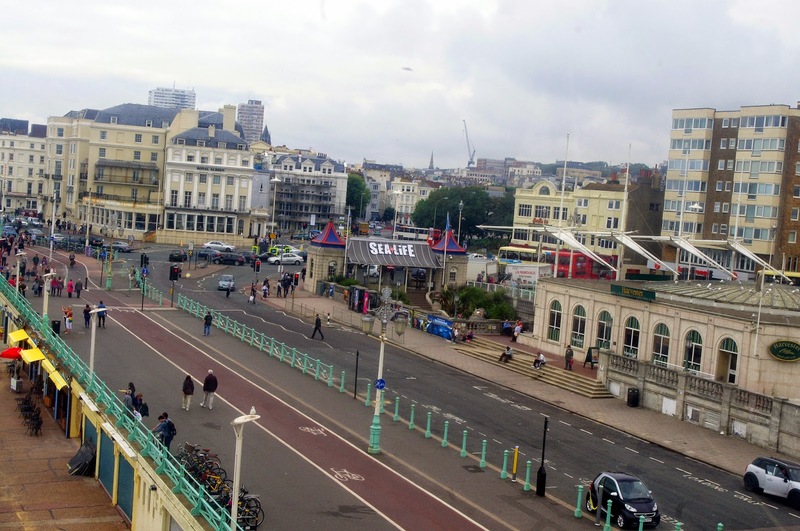 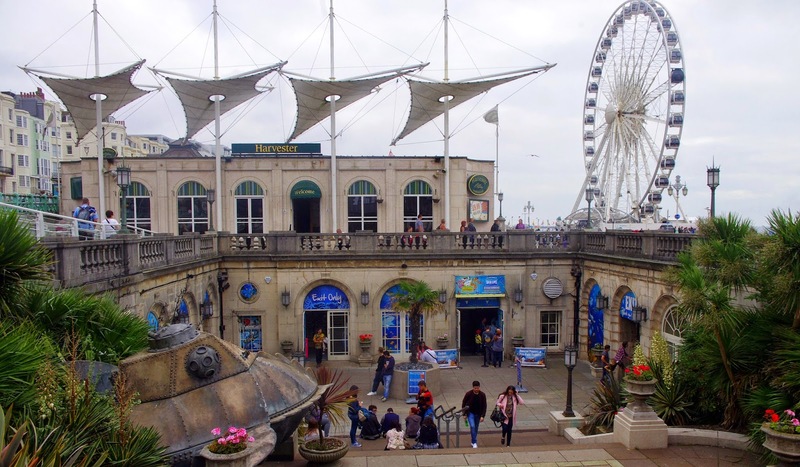 Ideally located on Brighton’s sea front, right next to the iconic Brighton Wheel and Brighton Pier, is the Brighton Sea Life Centre. 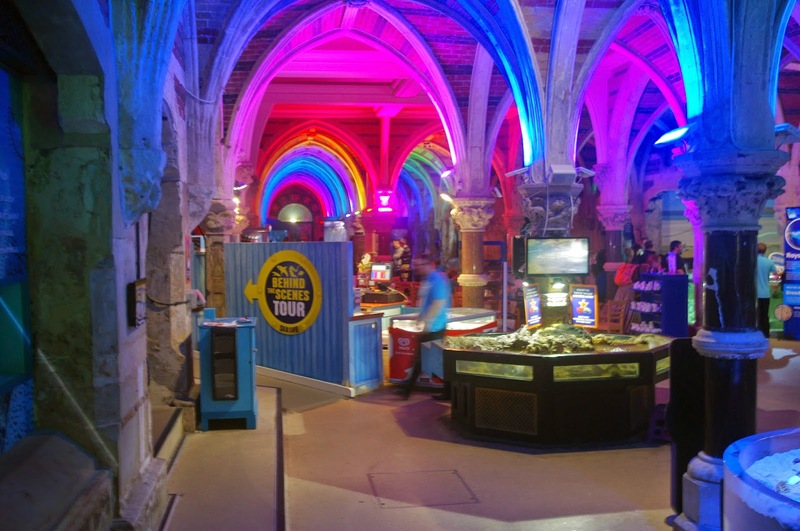 The Brighton Sea Life Centre is in fact the world’s oldest operating aquarium and allows you a wonderful opportunity to experience life under the sea and marvel at many of the amazing creatures that live in its depths. 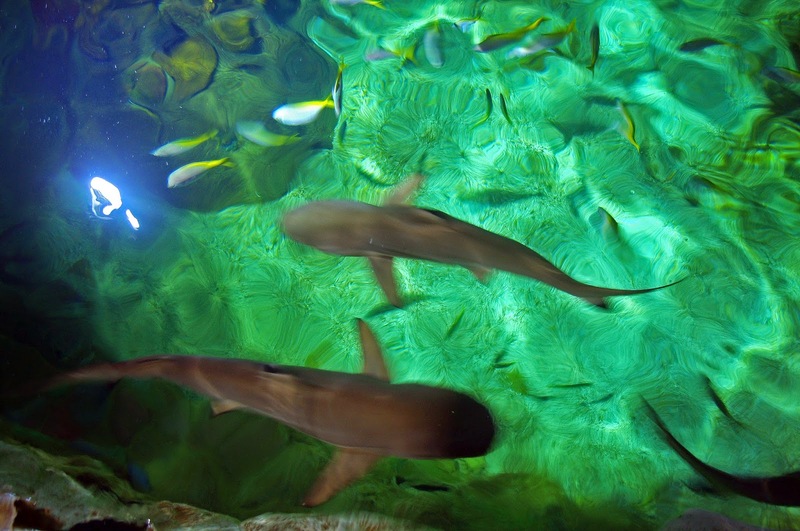 From the moment you step through the doors of the Sea Life Centre you are surrounded by aquariums, pools and rock pools. 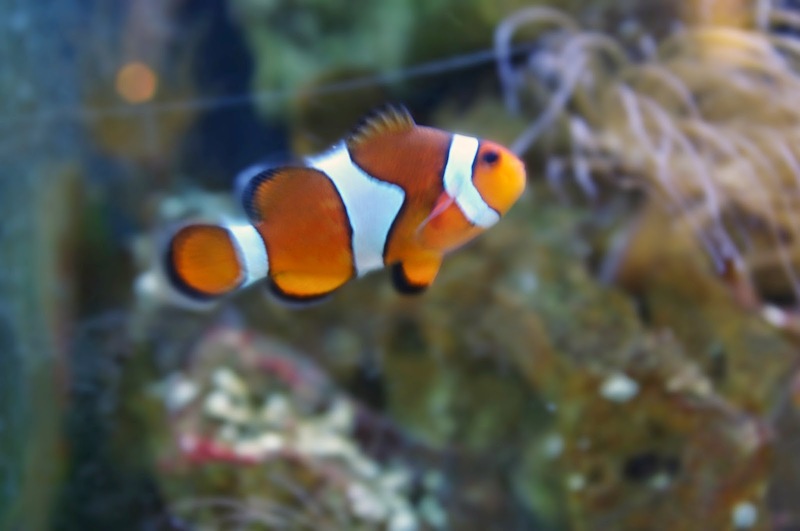 I was amazed by the countless varieties of fish (big, small, bright and colourful), and being an Australian that is saying something! 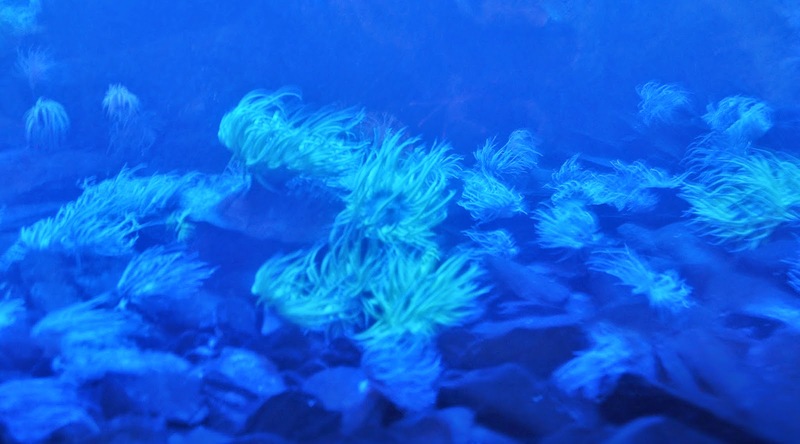 We wandered from tank to tank gazing at the fish and taking the time to read the interesting information placed next to each tank on LCD screens describing to you the species of fish in each tank. 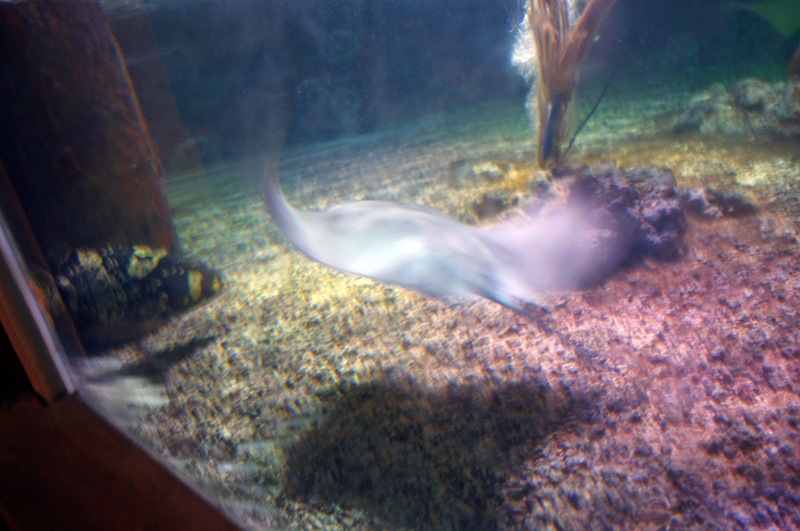 The fish are beautiful and wonderful to watch but are not the only inhabitants at the Sea Life Centre. 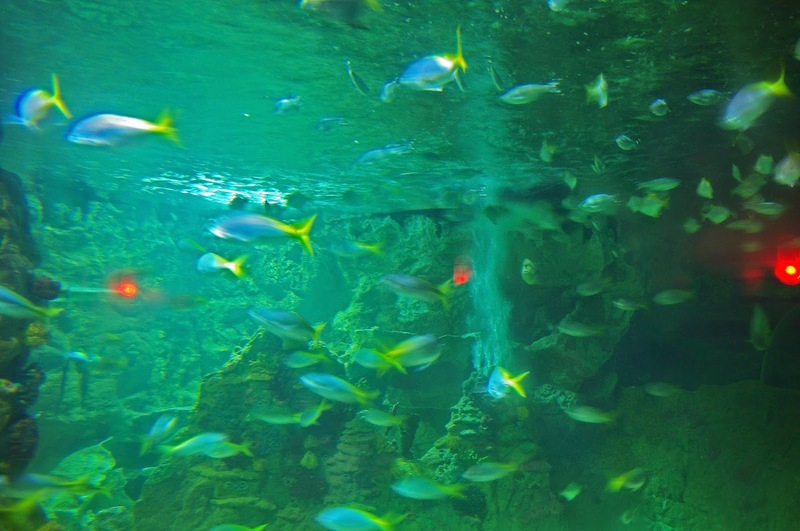 As you continue your journey through the Aquarium you will find rock pools and more tanks/pools. 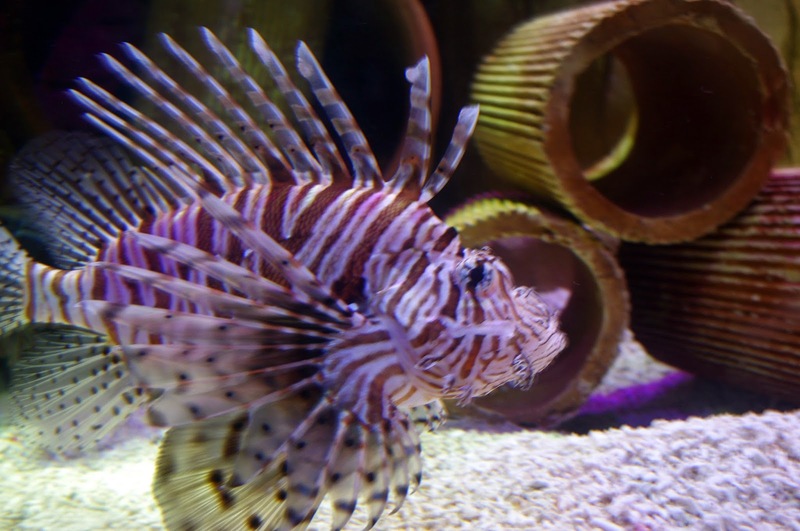 The Sea Life Centre has over 150 creatures including their many beautiful, colourful varieties of fish, sharks, seahorses, turtles, frogs and rays! 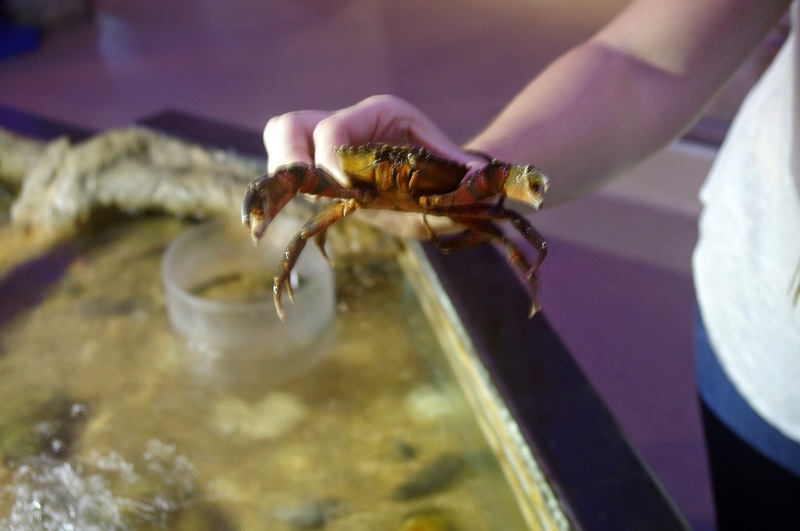 The rock pools are an exciting, interactive activity and attraction for all – young and old, I can guarantee that you will squeal when you are given the chance to hold a real live crab and marvel at the beautiful starfish which you are also given the opportunity to handle. 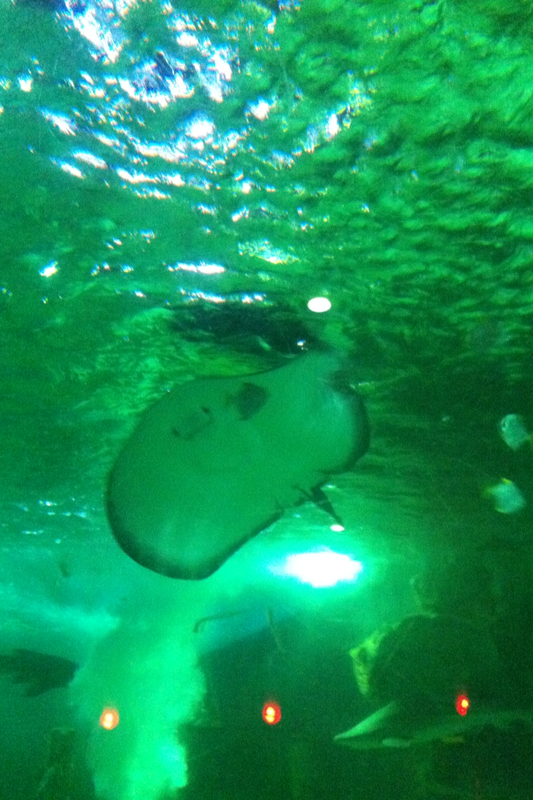 Next to the rock pool you will find the fascinating Ray pool. 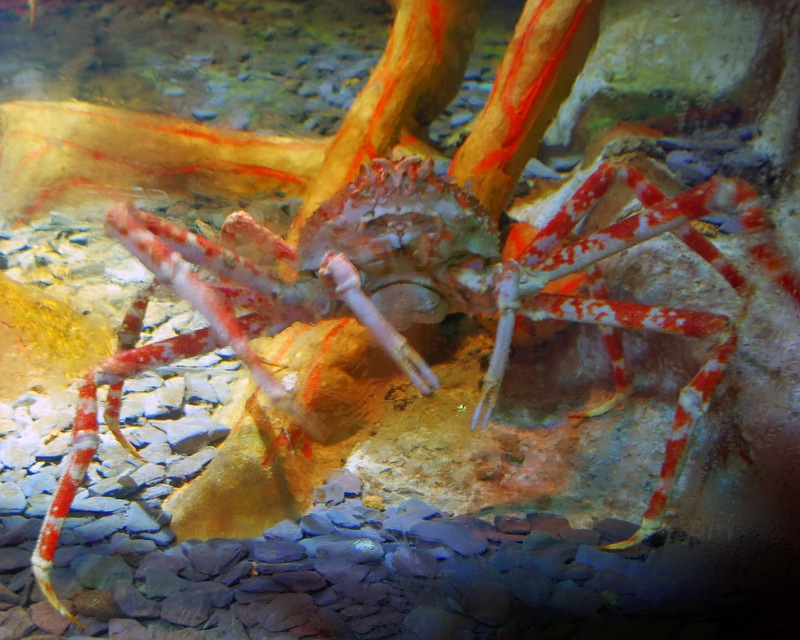 The staff at the rock pool and throughout the whole aquarium are extremely knowledgeable and friendly. 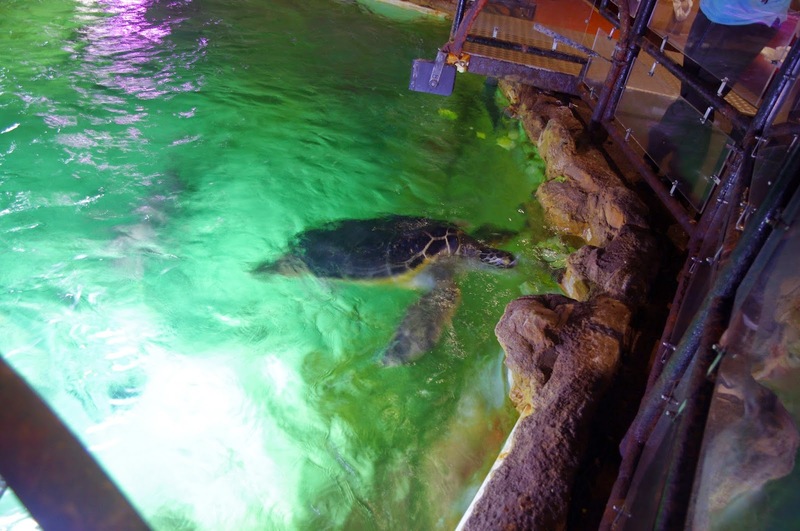 The Sea Life Centre also has the UK’s only Glass Bottom Boat which gives you the chance to see sharks, rays, fish and turtles swim underneath your feet, just as they would be doing in their natural environment. 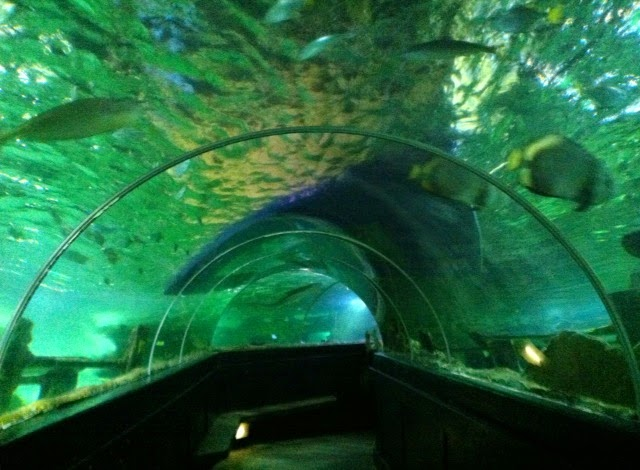 One of the highlights of the aquarium is walking through the Ocean Tunnel where you can see all these animals and tropical reefs up close and from all angles. 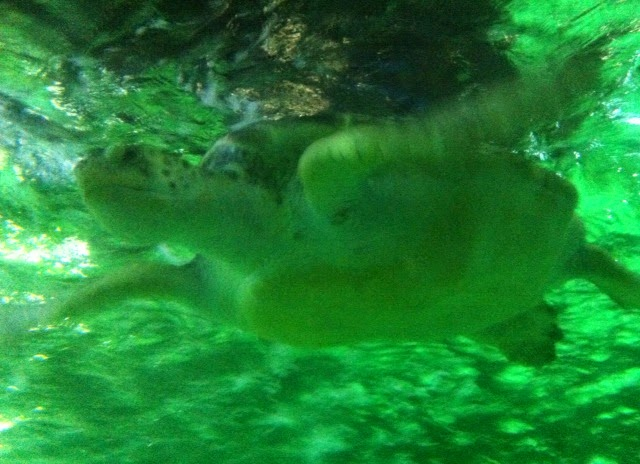 I could have spent all day watching the sharks, enormous rays and giant sea turtles glide and swim next to me and over our heads. 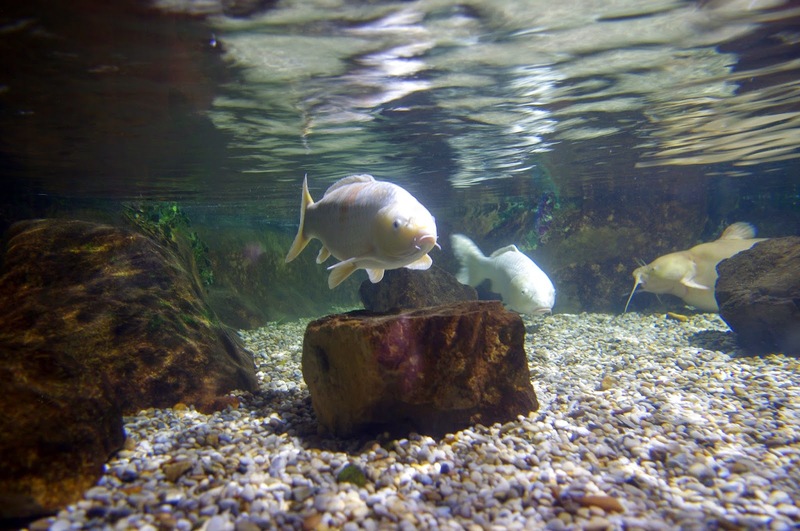 One of the newest attractions at the Sea Life Centre is the Rainforest Adventure attraction which gives you the chance to see many jungle and rainforest creatures such as piranhas, frogs and even an Anaconda! 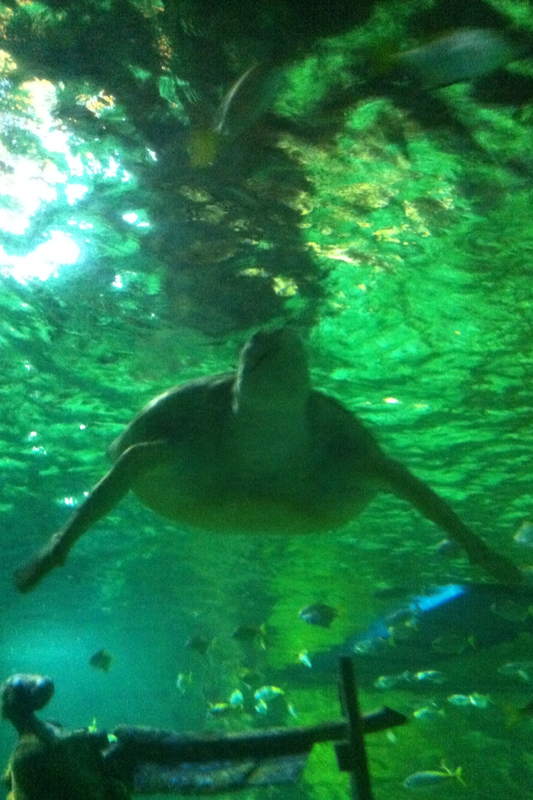 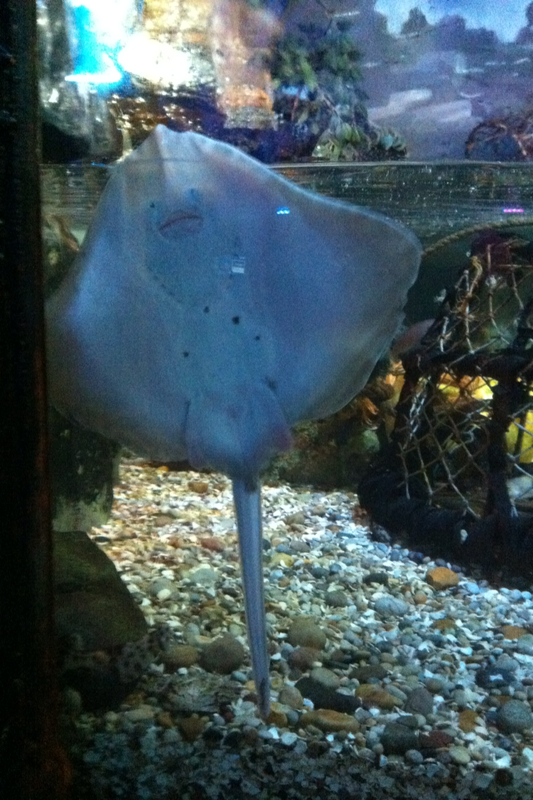 The Brighton Sea Life Centre is interesting, educational and interactive. 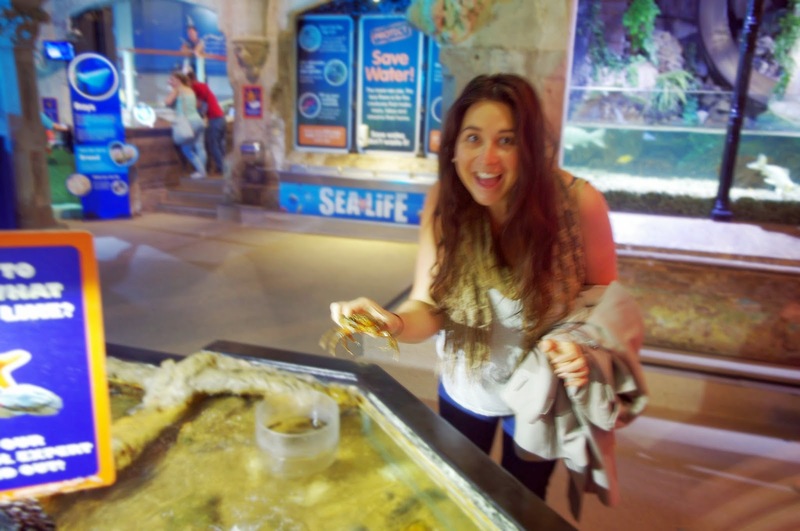 Sea Life also support a number of charities such as the Sea Life Marine Conservation Trust and you can read all about the wonderful programs they run and support such as rescuing sea turtles and working to stop whaling. 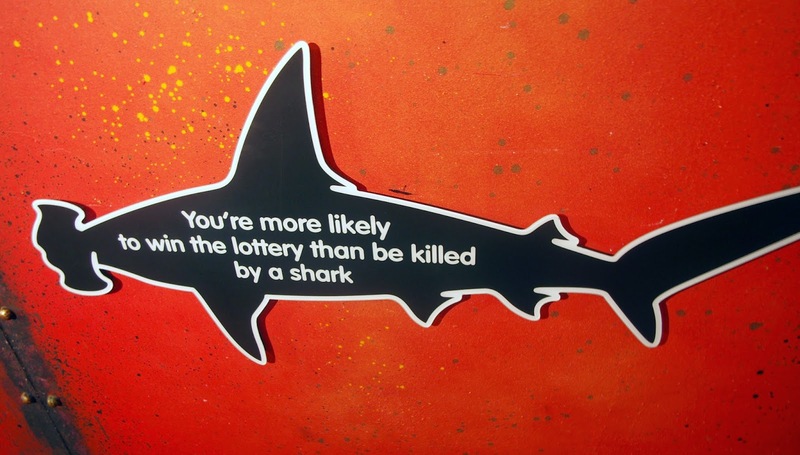 They also have plenty of information to show how you can help too! 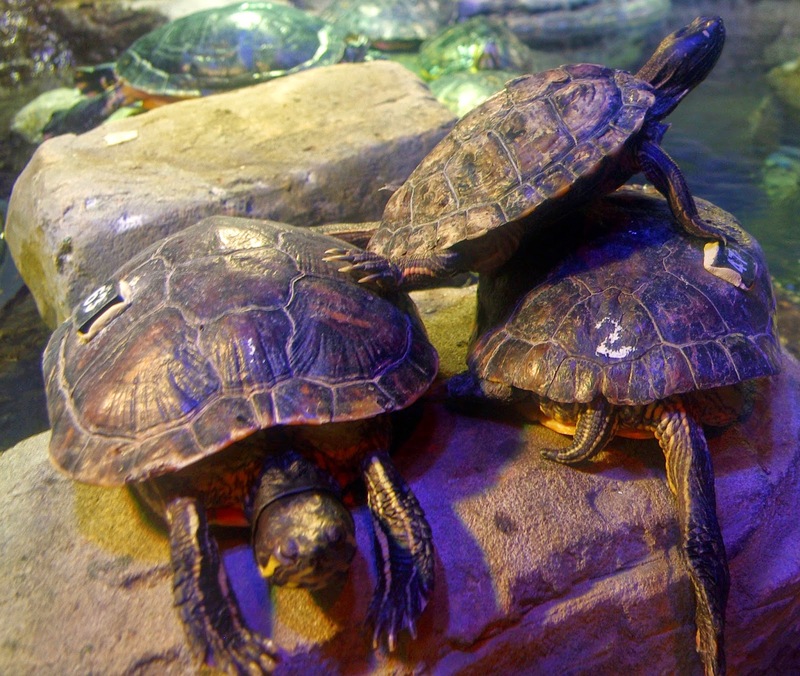 The Sea Life Centre has enough attractions and activities to keep the whole family happy. 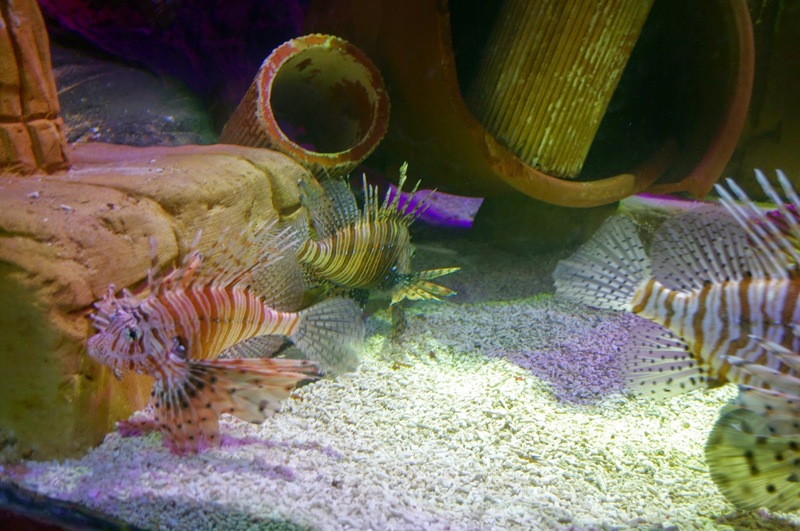 There are feeding demonstrations, animal talks and even the chance to take a Behind the Scenes Tour of the Aquarium. 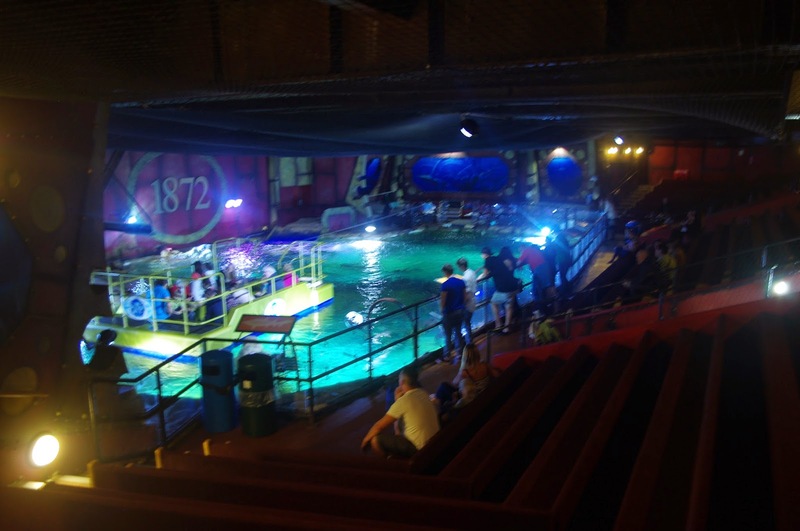 A cafe is also situated in the centre of the Sea Life Centre serving drinks, cakes, sandwiches and snacks. 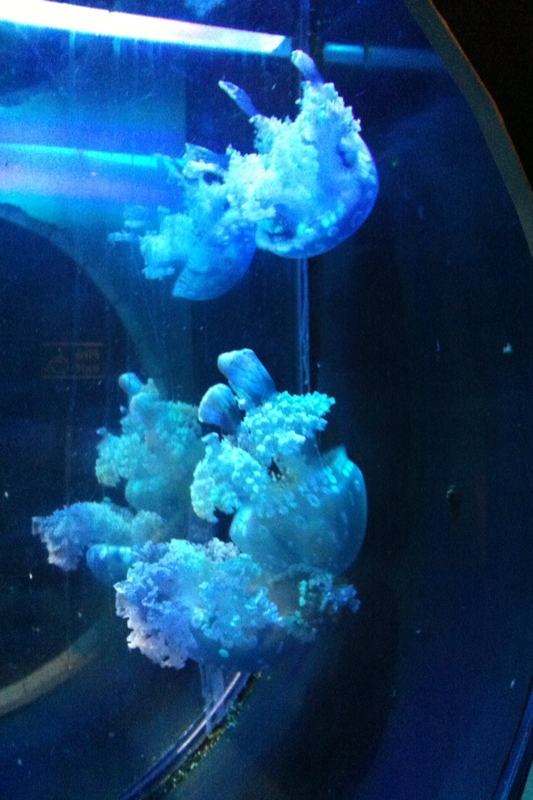 Thanks to Sea Life Centre for hosting our trip.